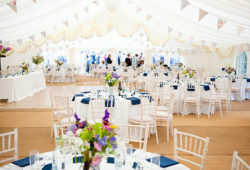 When it comes to choosing your wedding dress many women have an idea of the look they are trying to achieve. Not only do you want to look the best you can, be comfortable and have some incredible images taken of your beautiful dress by a Luxury Wedding Photographer Bournemouth but many women want that dream dress. 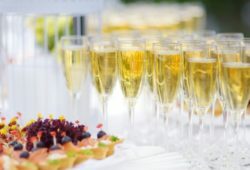 There are some things that you can do to help your wedding dress shopping trips run smoothly. Setting a budget is incredibly important to ensure that you don’t spend your time looking at and trying on dresses that are going to out of your price range. 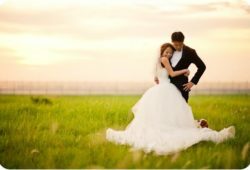 It is important that you stick to this budget as you don’t want your dress to become something that you resent if you have cut back on other areas of your wedding in order to be able to afford it. 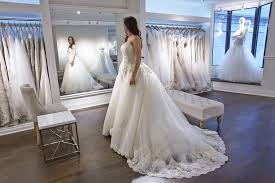 You should make sure that you give yourself plenty of time to look for a dress and many people would recommend looking a good 9-12 months before your wedding date. This is because it can take months for a wedding to be created as it contains so many elements. This also then gives you time for fittings and an adjustments to be made. If you are feeling overwhelmed by the amount of dress styles available take some photographs or cut out images of those dresses that you like and make a note of any elements on dresses that you like and take these with your to the bridal shop. The staff members in these stores are incredibly knowledgeable and will be able to help you find a dress with the elements that you are looking for. 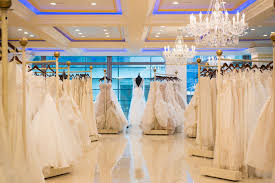 When you make appointments to visit some bridal shops you should try and plan these either in one day or across a few days so that all of the dresses that you try on are fresh in your mind which will help you make a decision on which dress you are going to purchase. When it comes to taking people with you when you try on your dresses you should make sure that you pick the right people. This means taking people along with you that are positive and who are going to be supportive rather than those who perhaps are going to try and steer you towards a dress that they think you should have. And, most importantly enjoy it!